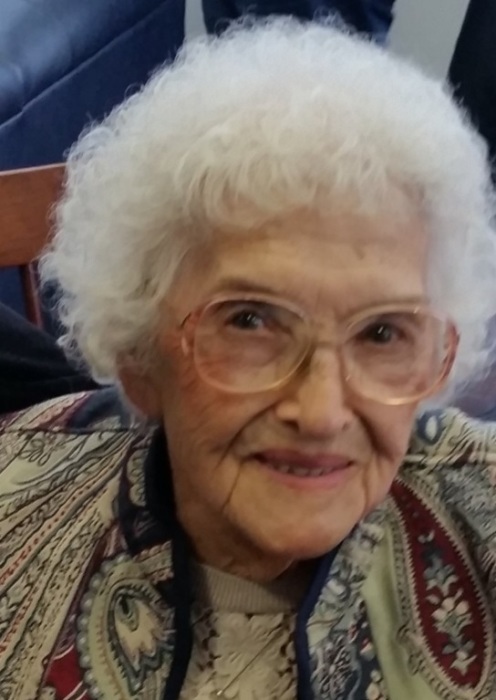 Lois J. Harding, 90, of Peru, Indiana, departed peacefully at 6:09 A.M., Friday, January 25, 2019 at her residence. She was born in Peru in 1928 to Russell and Lucy Wise. She was the beloved wife for 47 years of David Harding, who preceded her in death in 2012. Previously, she was married to Earl Rogers, deceased for 10 years. Lois had been a resident of Peru all her life. A dedicated mother of 4 children and housewife, she also, enjoyed having euchre parties and entertaining family and friends often with huge dinners and get togethers. Graduating from Peru High School in 1946, she stayed active in reunion activities and until recent illness prevented, met with classmates for monthly lunches. Later in life, she enjoyed being a member of euchre club and weekly pinochle games with friends. Lois is survived by her children, Eric Rogers and his wife Deeanna of Phoenix, AZ, Jim Harding and wife Theresa, of Peru, Jane Ann Harding of Peru and John Harding of Inglis, FL; grandchildren, Brant David (Megan Carter) Bell, Todd (Kaylee) Bell, Ashley (Adam) Constable, Elyse Brousseau, Levi Brousseau, Amber (Ryan) Harrison, William (Carissa) Redilla, Elizabeth Shanabarger and Daniel (Adela) Wegert; great-grandchildren Tobias Bell, Lorelei Bell, Calypso Bell, Luv Carlson, Zian Constable, Liam Brousseau, Paige Harris, Madison Harris, Abigale Harris, Braxton Redilla, Lexi Redilla, Ian Redilla and Jaide Redilla and a sister Mary Mathis of Meridian, MS. Lois was preceded in death by her parents, husbands and a brother Russell Wise, Jr. A service celebrating the life of Lois J. Harding will be held at 11:00 A.M., Friday, February 1, 2019 at the Eikenberry-Eddy Funeral Home, 84 West Main St., Peru with Pastor Stephen Quinlan officiating. Burial will be in Mt. Hope Cemetery. Family and friends will gather from 9:00 till time of service at 11:00 A.M., Friday at the Eikenberry-Eddy Funeral Home. 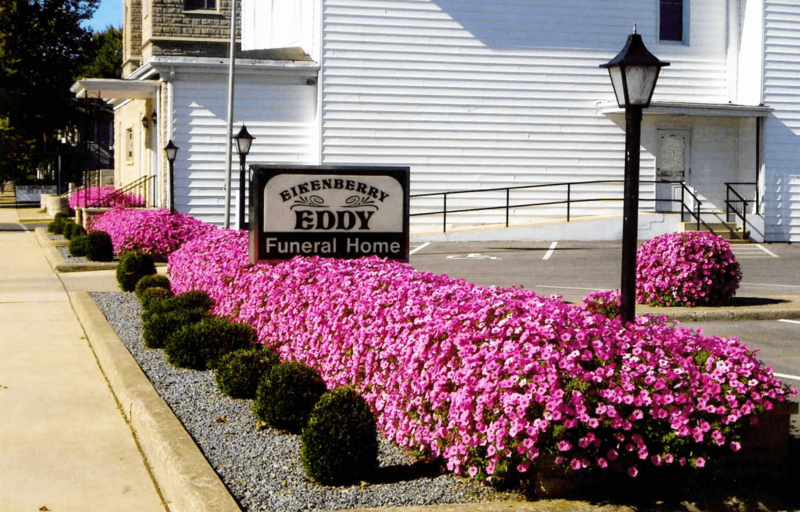 In lieu of flowers, love offerings in Lois’s name, may be made to the Eikenberry-Eddy Funeral Home to help the family defray funeral cost.